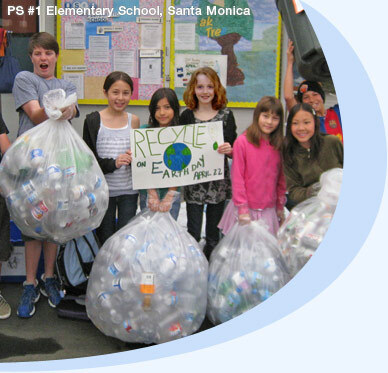 Located 10 miles south of downtown Los Angeles, on the eastern slopes of the beautiful Palos Verdes Peninsula, Rolling Hills Prep School offers a rigorous academic and co-curricular program designed to prepare young people for "success and fulfillment" (an expression we use to guide us in implementation of our mission) in college and beyond. Small classes and an exceptionally talented and dedicated faculty provide both significant challenge and appropriate support for student growth inside and outside the classroom. While our graduates carry with them many strengths, we are most frequently told that they are among the strongest WRITERS in their college classes, and that they possess the confidence and life skills necessary for managing the college experience away from home. RHP graduates not only get into the colleges that are best for them, but they succeed when they are there: the true measure of the description "college preparatory."